Albania has joined the 5 non EU member countries, which have adopted sanctions against Moscow, in line with Stabilization and Association Agreement. EU foreign policy chief, baroness Catherine Ashton confirmed this. She said that Albania and 5 other countries which are not part of the European Union, have joined to the EU incentive by adopting sanctions against Russia. “Albania, Montenegro, Island and Moldova, in line with the Stabilization and Association Agreement, have joined EU sanctions against Russia, which include suspension of travels and freezing of bank accounts for a particular number of Russians and officials in Crimea. Norway and Lichtenstein, which are not part of the European Union, but part of the European Economic Community, have also joined these sanctions. “European Union takes these decisions under consideration and welcomes them”, declared Ashton. Albania became part today of the list of countries that have announced sanctions against Russia, while the Russian ambassador, who appeared on a press conference, regretted the positioning of our country toward his country. 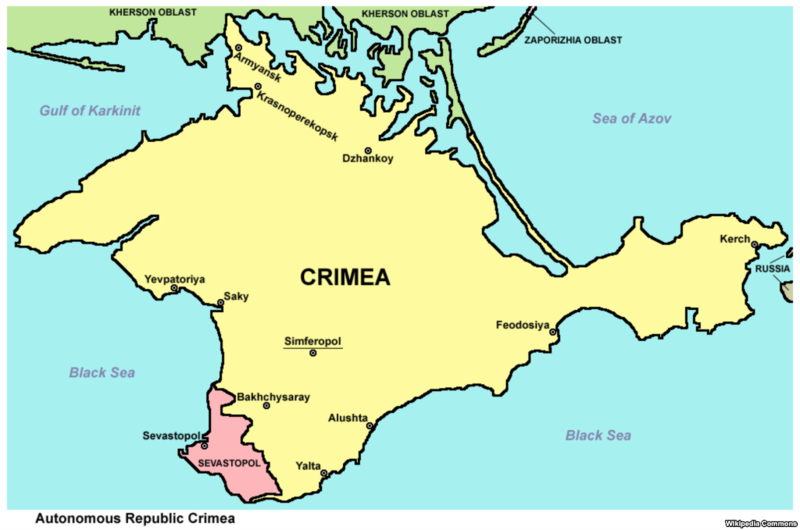 EU and USA sanctions followed Russia’s annexation of the Ukrainian region of Crimea by accepting the proclamation of independence and the request to join Russia in spite of international objection. Foreign Ministry of Albania doesn’t recognize the referendum held on March 16, 2014 in Crimea for cessation from Ukraine and its unification with the Russian Federation. Foreign Ministry joined the stand of the international community according to which this referendum consists on a dangerous precedent for international order and relations.